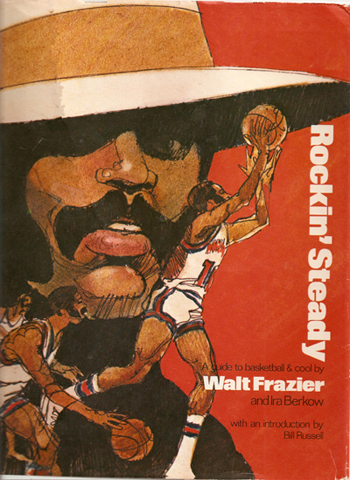 In case you missed it, Triumph recently reprinted Clyde Frazier’s classic fun time book, “Rockin’ Steady” (written with Ira Berkow). Anyone see the leopard print getup Clyde was rocking the other day? Oh, yeah, it was Boss. Breen was speechless. 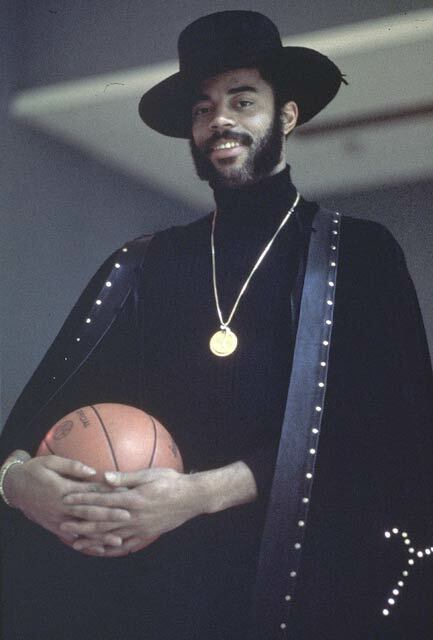 I still haven't fully forgiven the Knicks for trading Clyde in '77.